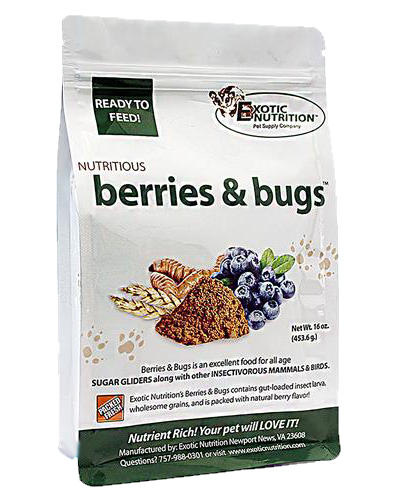 Exotic Nutrition Berries and Bugs - 16 oz. 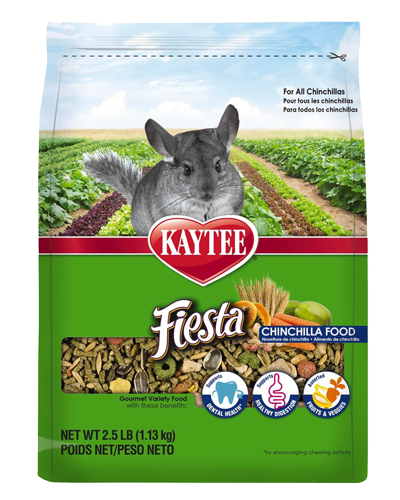 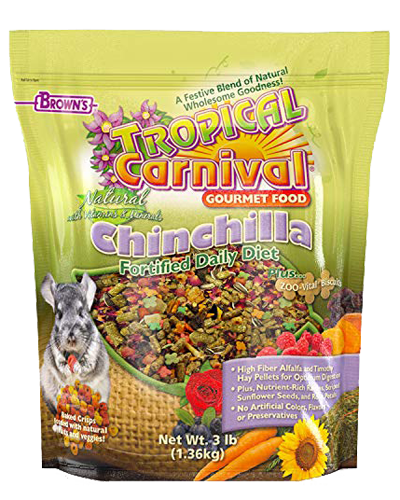 Kaytee Fiesta Chinchilla Food - 2.5 lb. 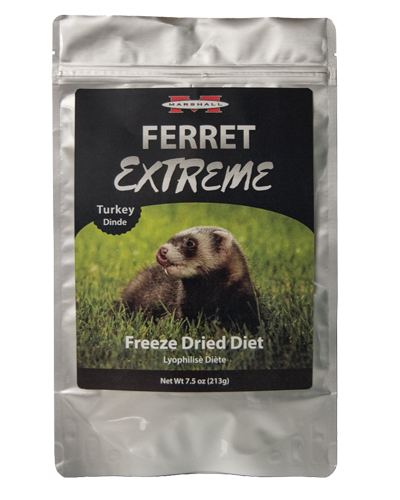 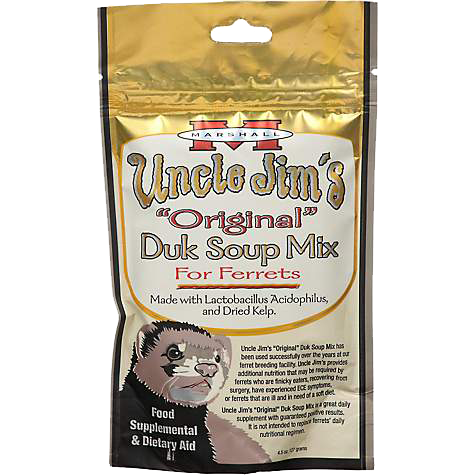 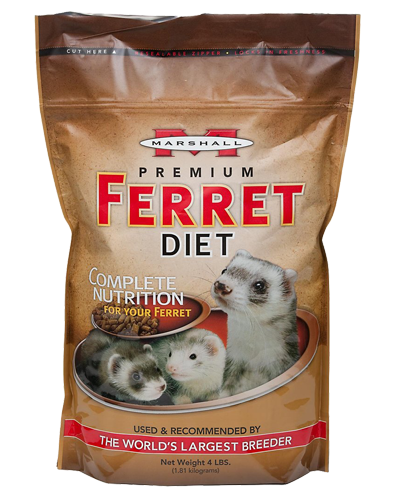 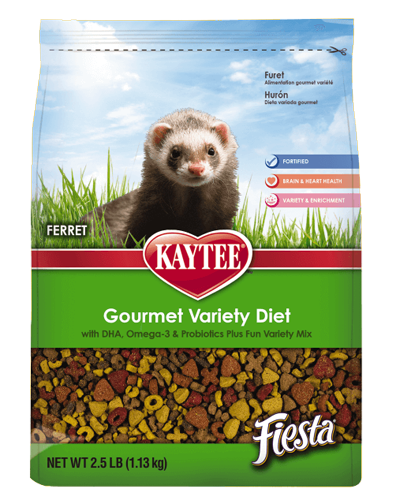 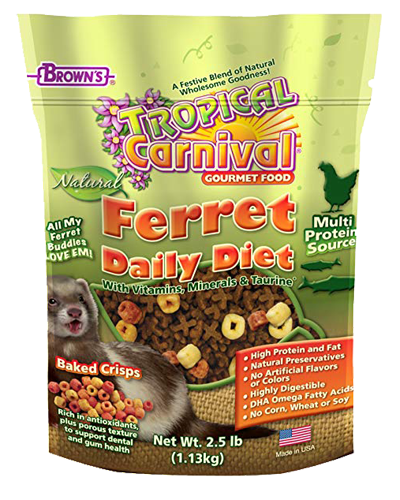 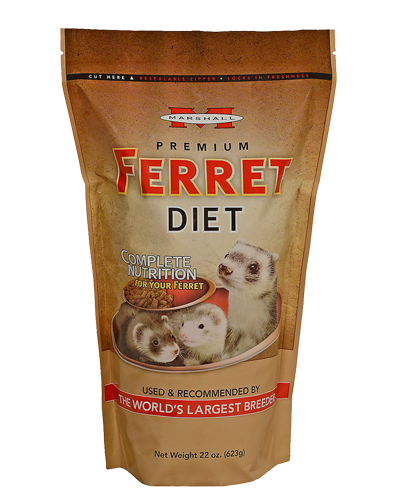 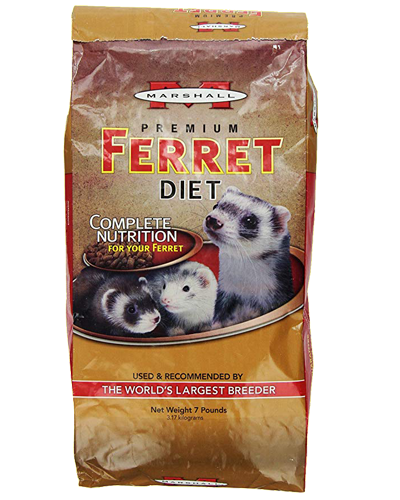 Kaytee Fiesta Ferret Food - 2.5 lb. 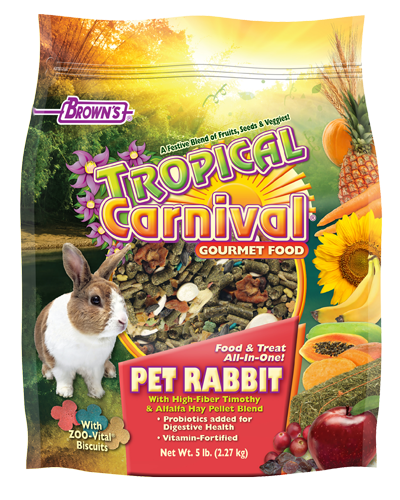 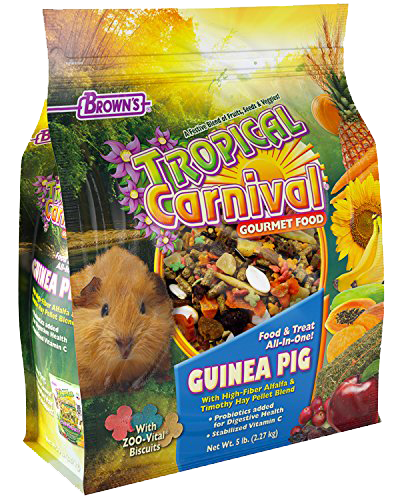 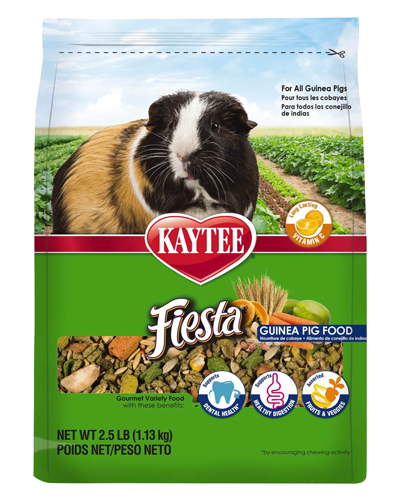 Kaytee Fiesta Guinea Pig Food - 2.5 lb. 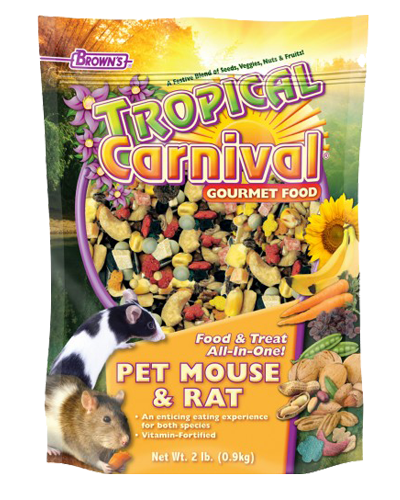 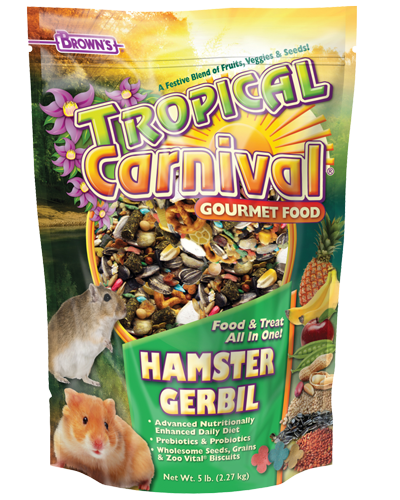 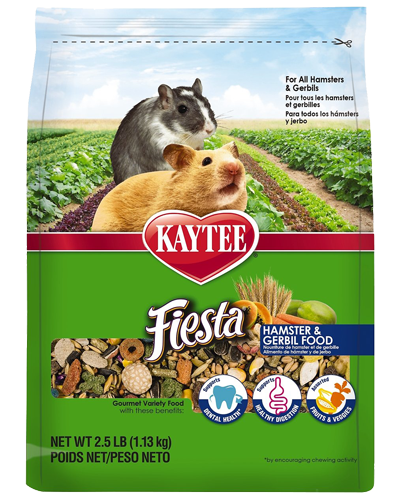 Kaytee Fiesta Hamster and Gerbil Food - 2.5 lb. 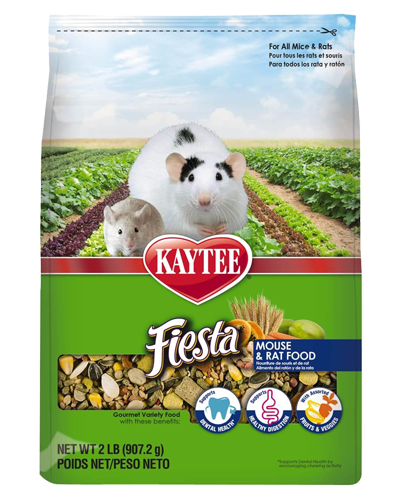 Kaytee Fiesta Mouse and Rat Food - 2 lb. 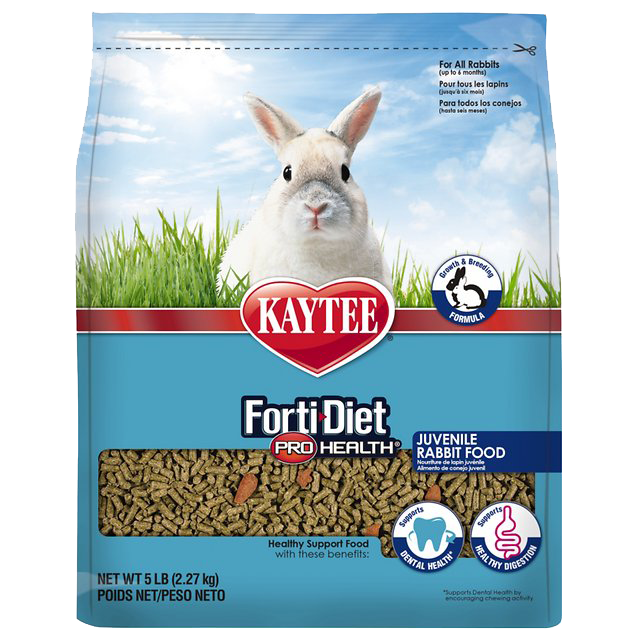 Kaytee Forti-Diet Pro Health Juvenile Rabbit Food - 5 lb. 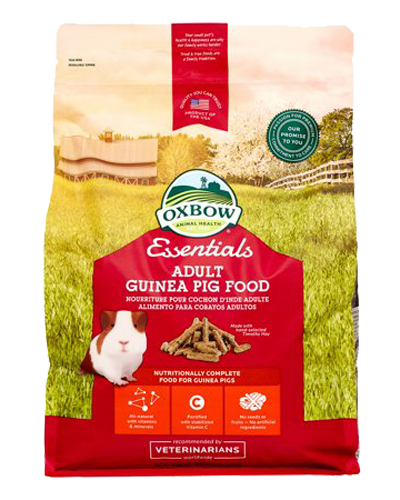 Oxbow Essentials Adult Guinea Pig Food - 5 lb. Oxbow Essentials Adult Rabbit Food - 5 lb. 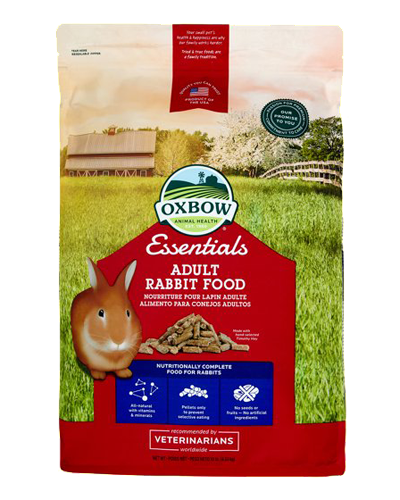 Oxbow Essentials Adult Rabbit Food - 10 lb. 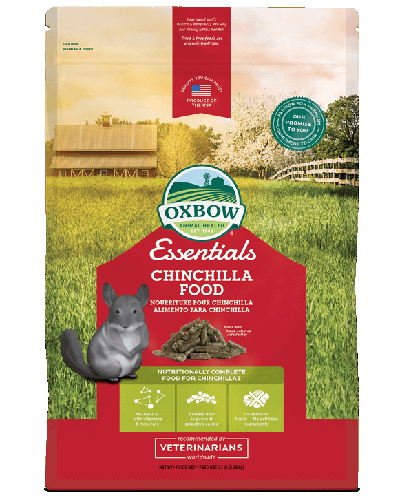 Oxbow Essentials Chinchilla Food - 3 lb. 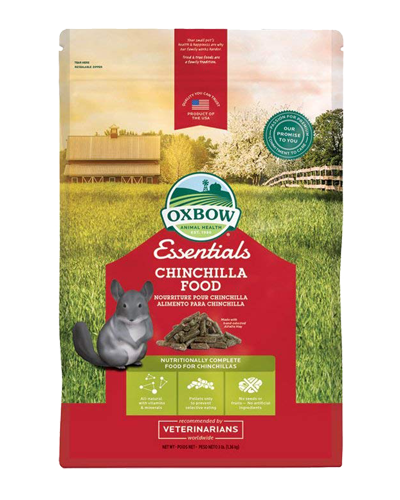 Oxbow Essentials Chinchilla Food - 10 lb.